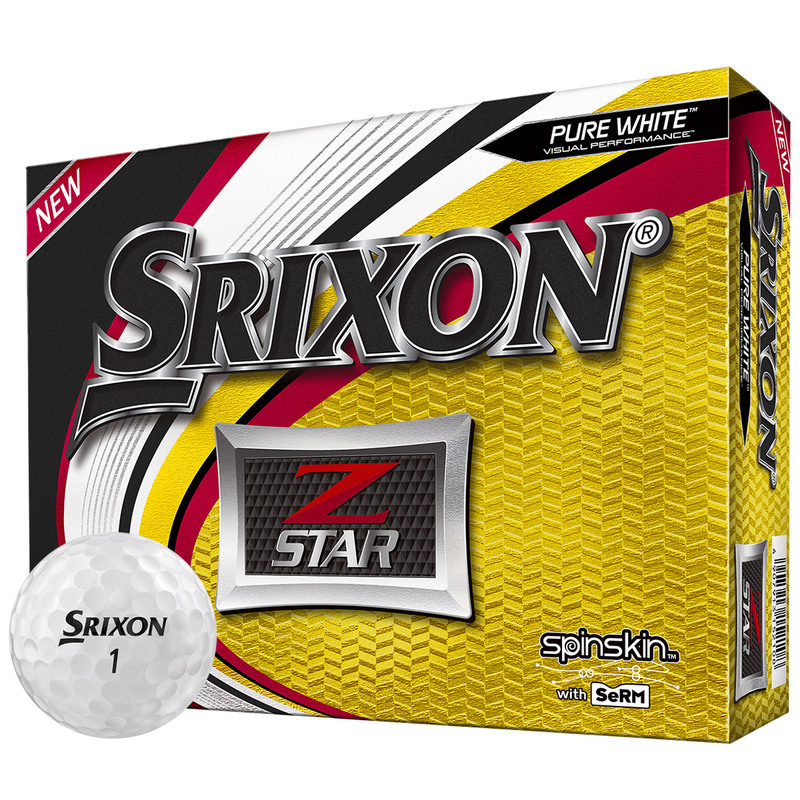 Introducing the premium Z Star from Srixon, this premium 3-piece golf ball has been developed to maximise performance. 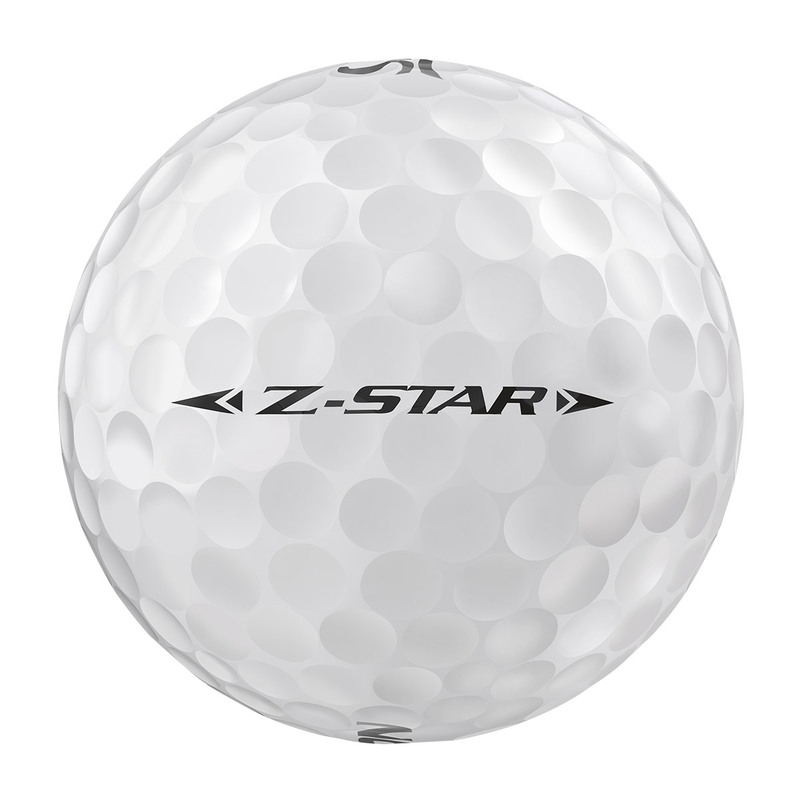 The ball features a new FastLayer core combined with other key innovations ensuing this ball delivers low driver spin, increased greenside spin, long distance and incredibly soft feel. 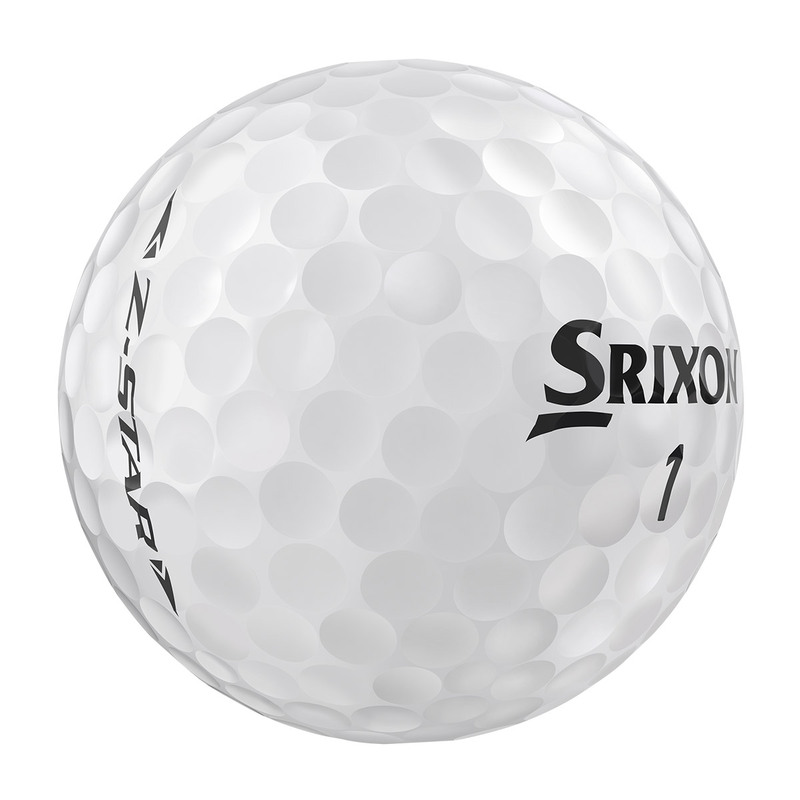 This ball has been developed with a FastLayer Core which has a soft inner core which gradually gets harder towards its outer edge. 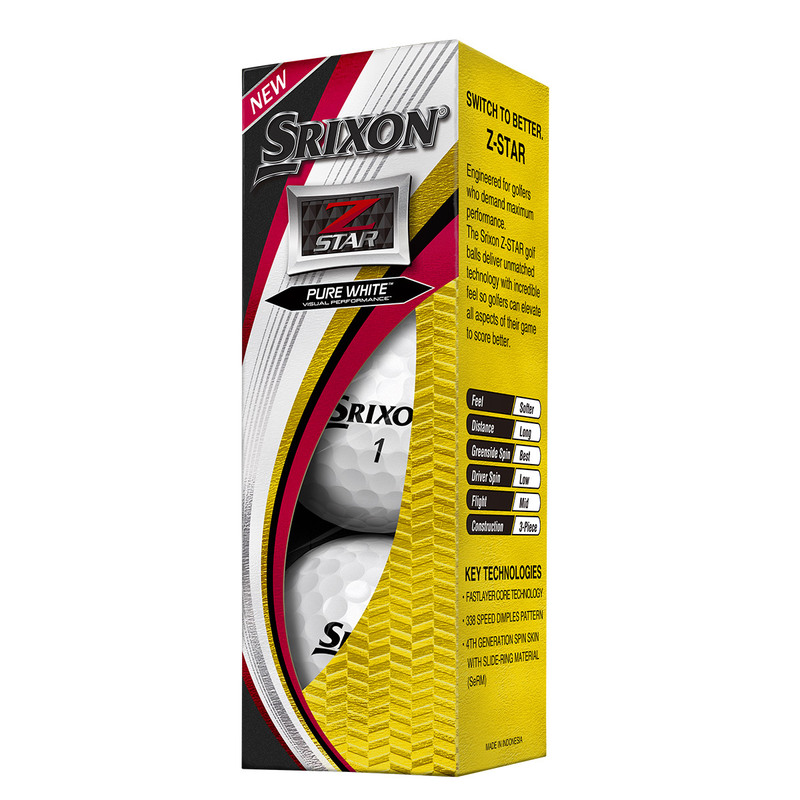 This provides a super soft feel and increases ball speed, essential to achieving long distance off the tee. 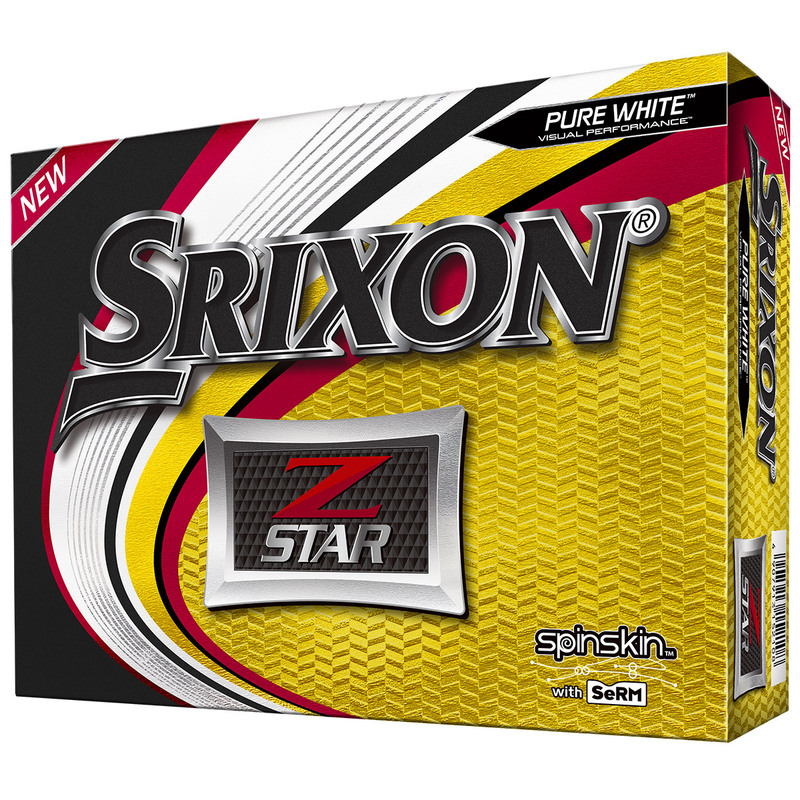 These are a favourite with the golfing elite, golf balls produce high ball speeds and low driver spin for exceptional distances off the tee. 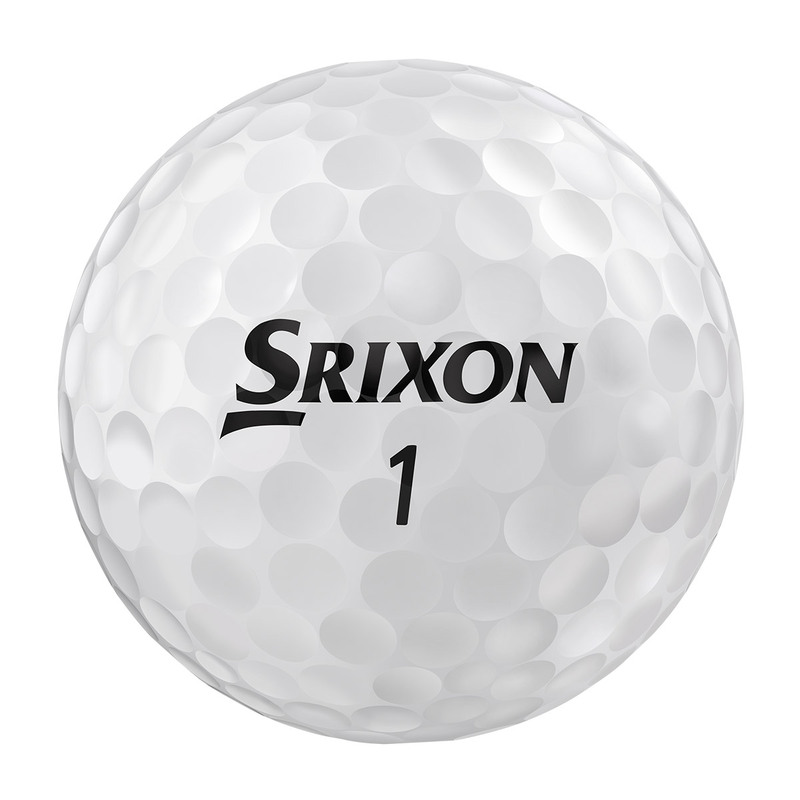 The ball features a premium mantle layer that helps the ball to maintain its shape just after impact, which acts as a backstop for the soft cover to increase spin around the greens for more short game control.